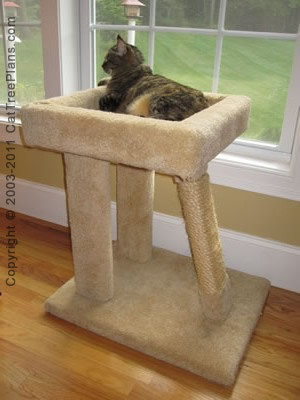 This cat condo is great to put in front of a window. 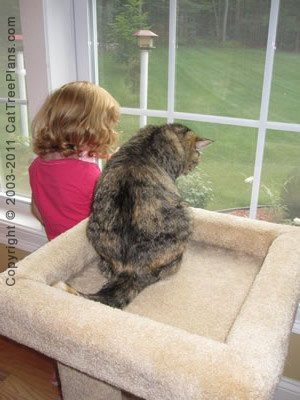 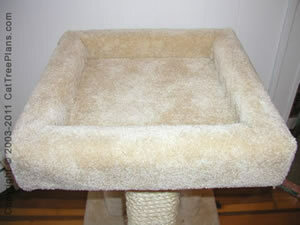 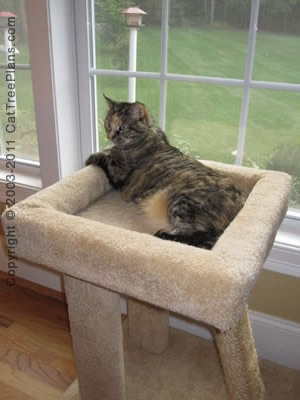 Its a perfect fit to give your kitty a great view point of the neighborhood while lounging on the rectangular bed. 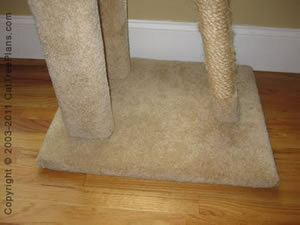 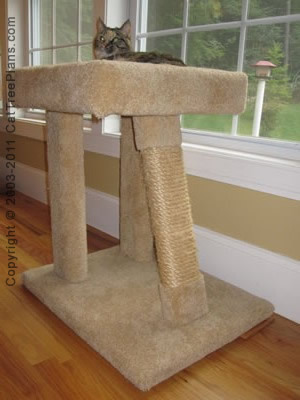 Includes a sisal rope scratching post.